PHUSICOS participated in an expert meeting on implementation of large-scale demonstration projects for disaster risk reduction and climate adaptation in UNESCO’s headquarter in Paris on 27th February. The meeting was organised by UNESCO and our sister project OPERANDUM. 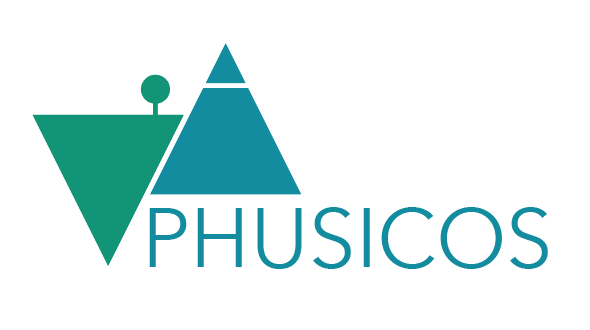 Bjørn Kalsnes, NGI, held a presentation of the PHUSICOS project. Other presentations were made by UNESCO, EC officer Nicolas Faivre, the ESPRESSO project, DRKMC and PHUSICOS’s sister projects OPERANDUM, RECONECT and NAIAD. The meeting aimed for identifying common issues related to socio-economical, modelling, risk assessment and policy indicators among several sister EU projects on nature-based solutions (NBS), sharing issues associated with stakeholder involvement, acceptance NBS and other challenges within large scale demonstrations implementation. In the afternoon session UNESCO representatives were invited to a meeting to learn about how NBS and ecosystem services for disaster risk reduction (DRR) and climate change adaptation (CCA) are mainstreamed in policies, strategies and across multiple SDGs at international, European and national levels. International experts from UNESCO, UN Environment, IUCN, OECD and the European Commission presented their agenda, highlighted with examples on the large-scale demonstration projects. The presentations were followed by a panel discussion, involving the UNESCO member states.